1) Pour a glass of cold milk and put the milk in a microwave to heat it up about 26 seconds. Add 1 teaspoon of sugar and yeast, mix well. Sit in the oven (26°c - 30°c) for about 20 minutes or until bubbles arise. 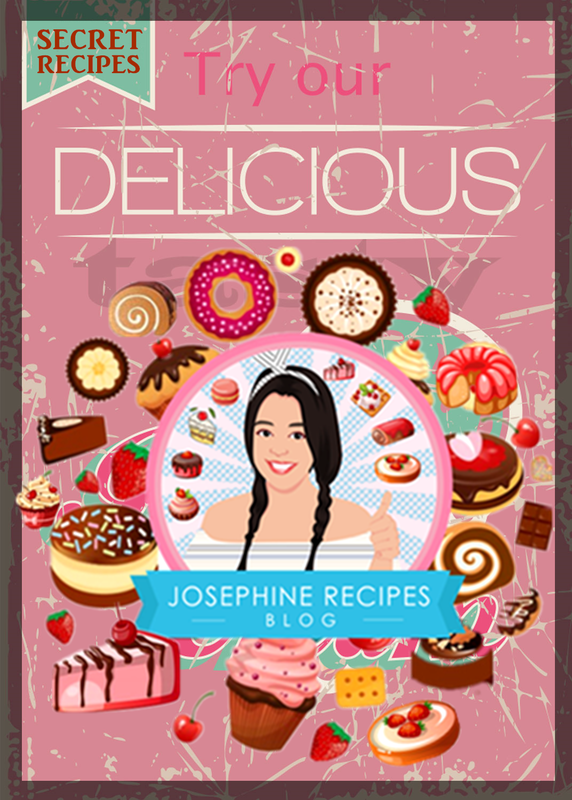 2) In a large bowl, add 2 cups plain flour, 3 teaspoon of sugar, 1 tsp oil, Add the (1) yeast mixture to the flour and mix together with your spoon. 3) The first fermentation takes about 2-3 hours, leave to rise in the oven under 38°c, the dough should rise until double or triple in sized. or you can let the dough rise in the refrigerator overnight instead; (cool rise at least 10 hours). 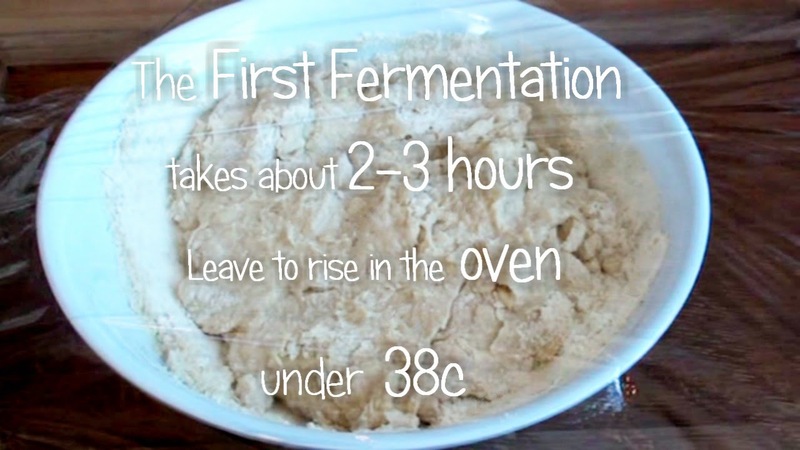 After taking the dough out of the refrigerator, reshape and let rise again in the second fermentation. 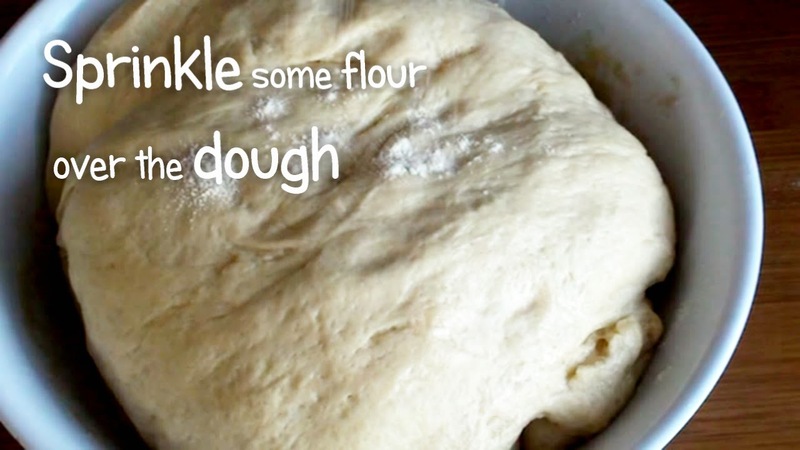 4) Sprinkle some more flour over the dough, kneading the dough inside a bowl. and some flour on a clean work surface. 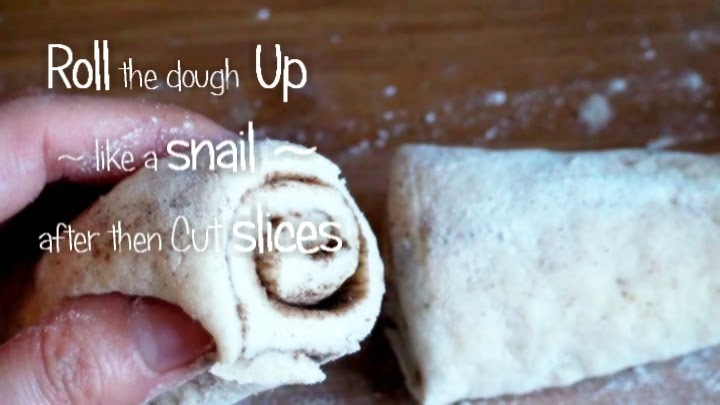 Transfer the soft and sticky dough and then ''knead well for 25 times''. Covered with a wet cloth. 5) The second fermentation takes about an hour. 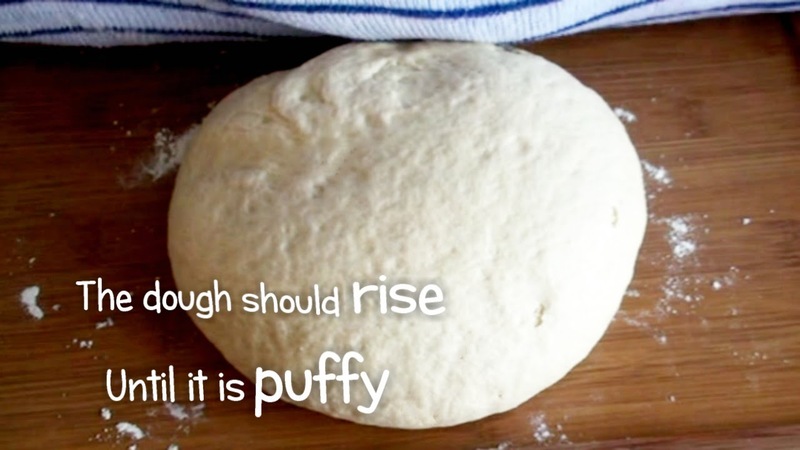 Leave to rise in a warm place or in the oven under 38°c, the dough should rise until it is puffy. 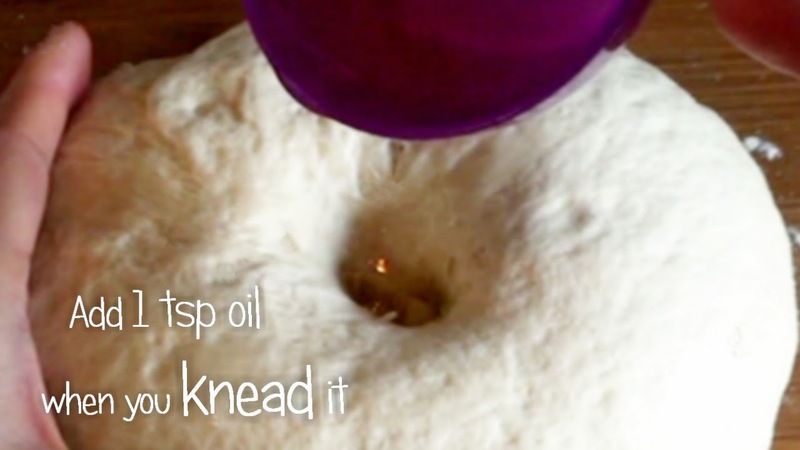 6) Add 1 tsp oil when you knead it. 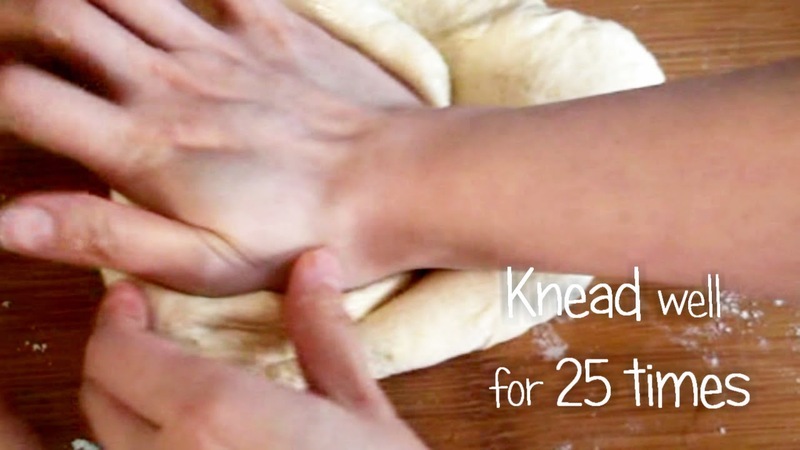 ''knead well for 25 times again''. (IMPORTANT PROCESS)! 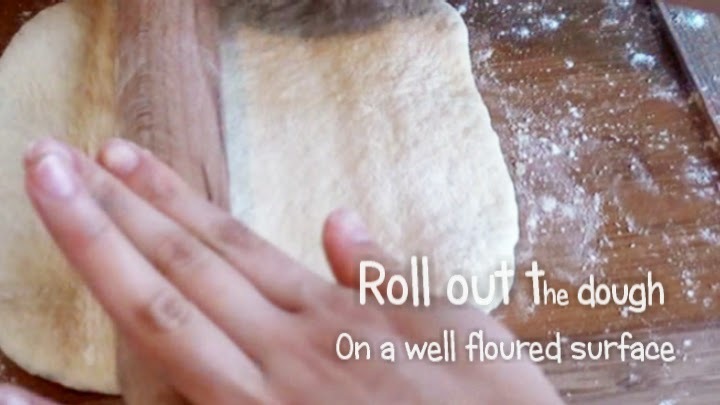 7) Roll out the dough on a well floured surface to about ½ inch thick, Cut to shape and making conjoined dough twins. Using a bamboo sticks or chopstick, make a gutter in the middle of each strip and Pressing it down lightly. Pick up one double strip. Hold the two ends and stretch it until 8 inches long. Repeat process with remaining pieces. 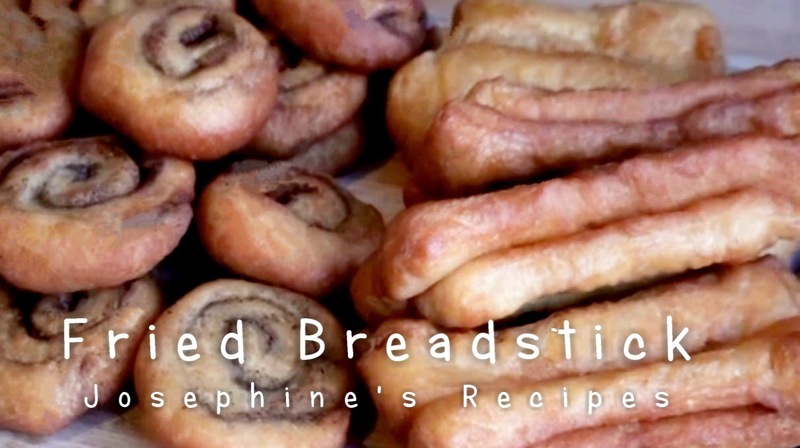 Keep flipping & frying until they have puffed up and become golden brown and remove. 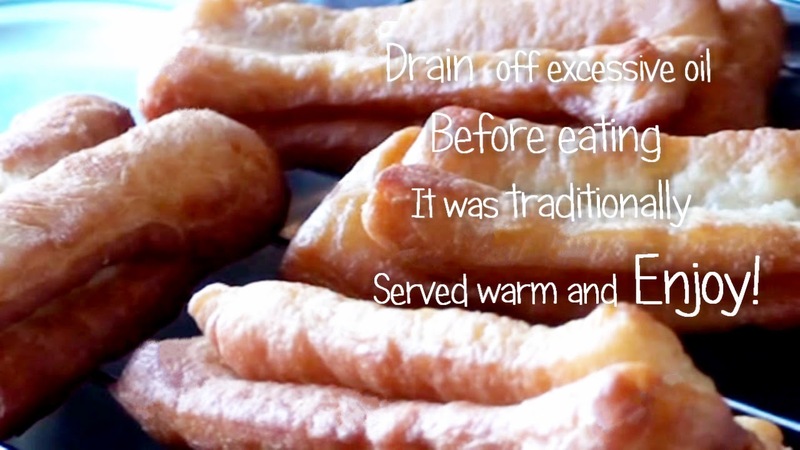 9) Drain off excessive oil or drain on kitchen paper before eating. 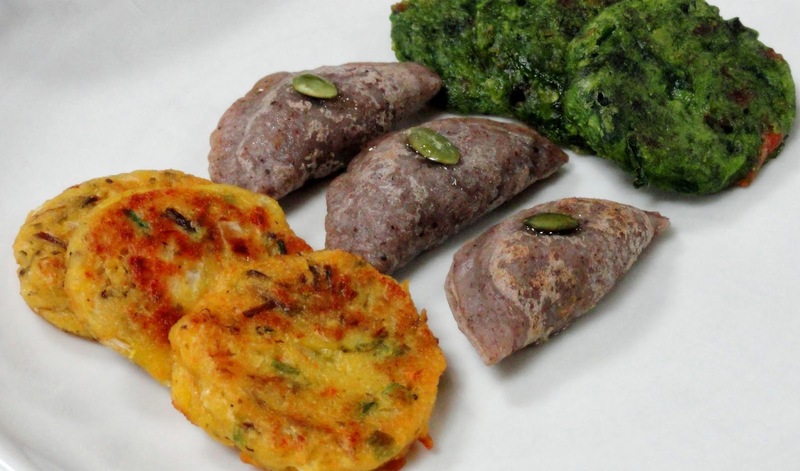 It was traditionally served warm and Enjoy! 1) After the second fermentation, add 1 tbsp vegetable oil, then knead well and remember rest for 15 minutes. 2) This process will increase your fried breadstick, super crispy even after a few more hours. 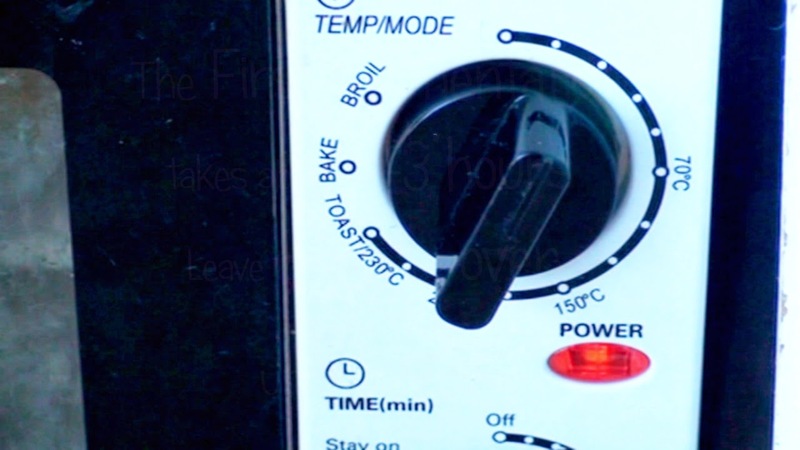 The fermentation temperature, and time control are two very important elements in making the perfect dough.You can put the dough in the refrigerator overnight, so the next day, you can save a lot of time or you can rise the dough on the same day. It's up to you! 3) (STEP 2) - 3 teaspoon of Salt can be replaced with Sugar. 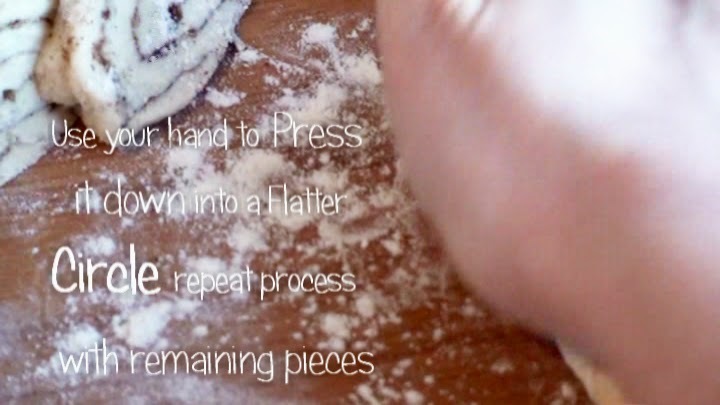 4) You can add extra 1 tsp of baking soda, 1 tsp of baking powder and mix with 2 cups of plain flour. and it's possible with just warm water instead of milk also perfect to put the sugar and yeast together until bubbles arise. OR EVEN WATCH / READ MORE THAN ONCE BEFORE YOU BEGIN COOKING. • ALL STEPS IS AN EXTREMELY IMPORTANT! 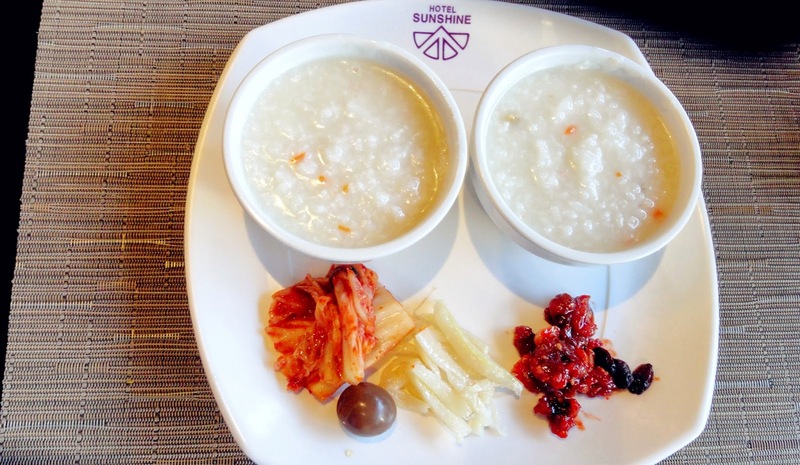 wonderful combination of sweet potatoes and taro mixed with coconut milk and sago pearls. 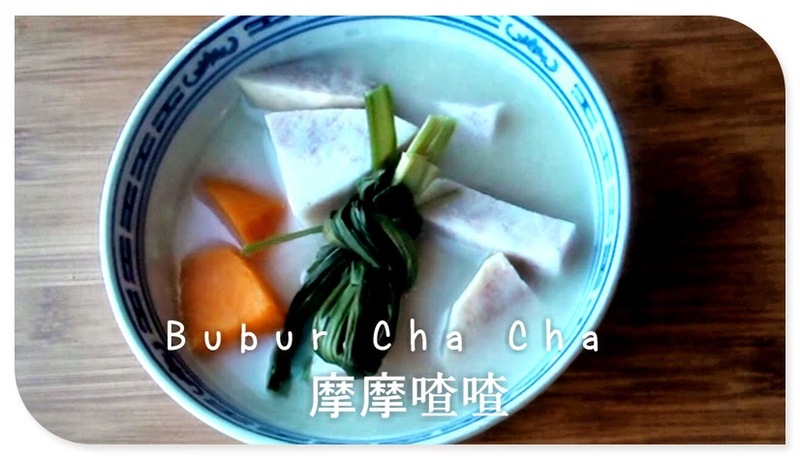 (tong shui) and It can be served hot or cold. Peel and cut sweet potatoes and taro into chunks of desired shapes. Add in sweet potatoes, taro and pandan leaves. Filled with water then start boiling. Turn heat to medium, continue boiling for about 20 minutes. As it depends on how thick you have cut the potatoes and taro. Put Sago in a strainer and wash under running water. for simmer about 10 minutes. Removed pandan leaves and serve either hot or cold. Wait! Don't throw away those mandarin orange peels. 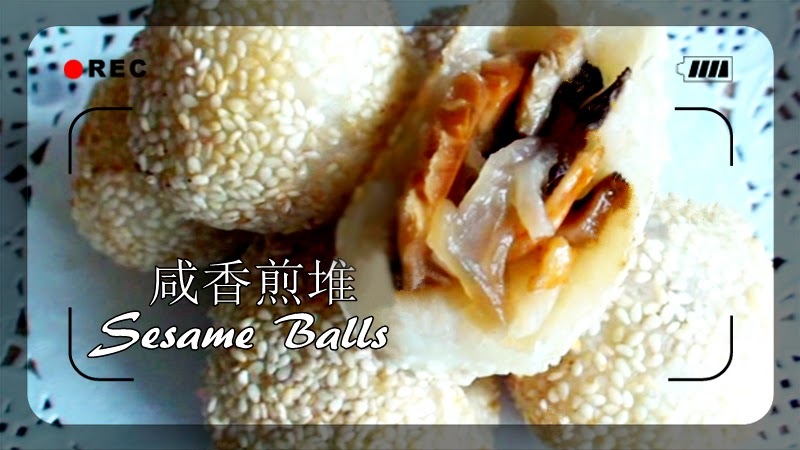 As a traditional seasoning in Chinese cooking and Traditional medicine. My grandmother always makes a lot of dried mandarin orange peel when I was a little girl. It brings me back to childhood and the smell always makes me feel good! First, Add a pinch of salt to scrub and rinse the peel under running water. Always dry with a clean cloth or kitchen paper before start to produce. All you have to do is dry them somewhere under the sun for a few days. Once the peel is completely dried. Store in an air tight container. In a cool, dry place, out of direct sunlight for at least a year. Keep your homemade dried mandarin peels for over 7 years. and turn dark brown instead of its original bright orange colour. It's good for making any type of soup and tea. It is also much more expensive than lower quality. They have a valuable medicinal herb. The cost increases as the peels are aged and sold. Red rice has a high nutritional value, as the germ of the rice is left intact. 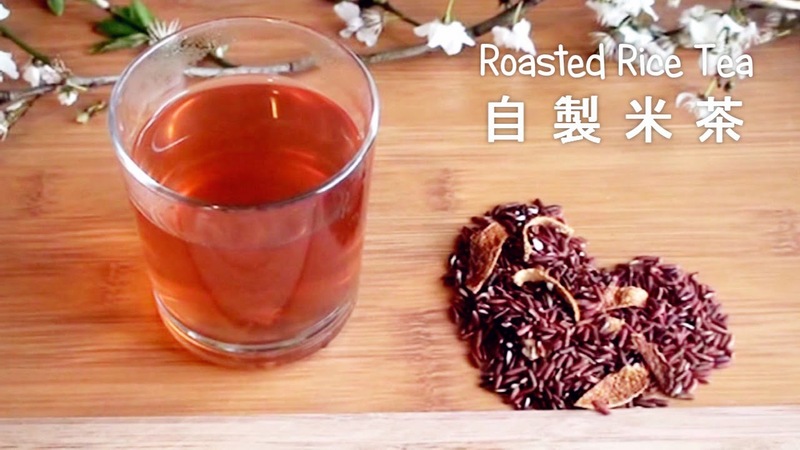 This aromatic rice tea brings us the refreshing. Its sweet, toasted rice flavour. That combines perfectly with dried mandarin peel / dried tangerine peel. You can use brown rice instead of red. 1) Rinse the mandarin peel and red rice, drain and air dry. 2) Toasting peel and rice in a pan, over medium heat for about 20 minutes or until grains turned a rich dark colour. 3) Leave to cool, and store in an airtight container. and simmer over low heat for 25 minutes. then you can serve hot or cold and even eat the rice. 1) Put 3 tbsp roasted rice in the pot. 2) Add 3 cups of hot water, Leave for a few minutes. (Generally, stewed in hot water to make this drink). 3) Strain out the rice, pour the rice tea into a glass and serve plain. • Medicine: Traditional Chinese drinks and beverages for breastfeeding mums. for about three months rice tea made of boiled water until in the full of the moon. In China it is called 麥茶 Maicha, in Japan, Barley tea is known as Mugicha, and in Korea it is known as 보리차 boricha. See the following link for more details: http://en.wikipedia.org/wiki/Roasted_barley_tea It's a wonderful tea to replace coffee, as it tastes and smells like coffee. I just love brewing them and my kitchen smell so good! 1) Rinse the barley, drain and air dry. 2) Toasting barley in a pan, over medium heat for about 20 minutes or until grains turned a rich dark brown colour. 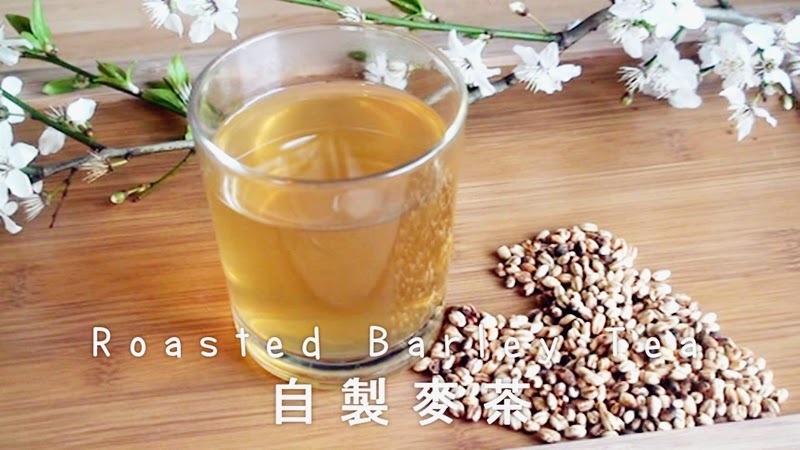 2) Strain out the barley, pour the barley tea into a glass and serve plain or add 1 tbsp honey for natural sweetness then you can serve hot or cold and even eat the barley. 1) Put 3 tbsp roasted barley in the pot. 3) Strain out the barley, pour the barley tea into a glass and serve plain or add 1 tbsp honey for natural sweetness. Barley must be rinsed to remove any dust, dirt and debris.You can drink barley tea hot or cold, plain or with honey, Maybe a little lemon if you like. 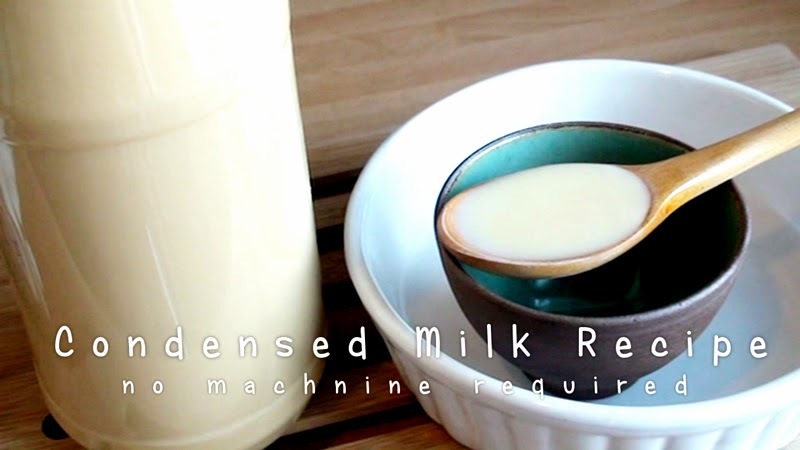 Homemade Sweetened condensed milk 煉乳 gives the perfect texture and traditional flavour. You'll be rewarded with a wonderfully rich, Smile. Cook. Eat. Love » be delicious! 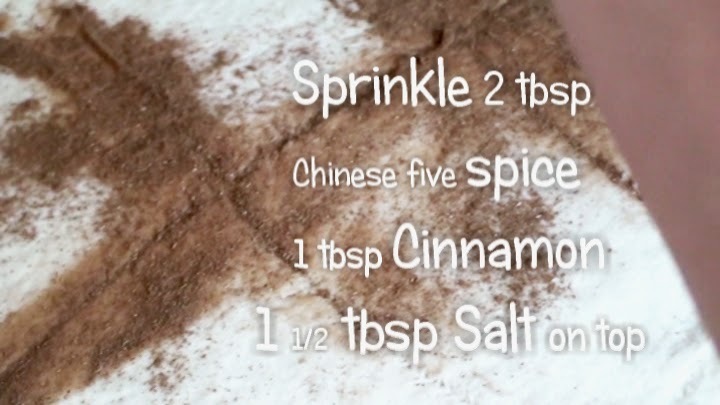 It's Perfect topping for all your favourite desserts from a fresh fruit, bread, or many other drink or baking. First, Pouring 1litre fresh milk into a large pot. Add 1 cup white sugar and ½ cup of maltose. Stir well with spoon. Stirring frequently until you reach a boil. Keep an eye on the milk because it can bubble and over flow. Once the milk has boiled, pour into the strainer and set aside to cool. You can place it into clean bottle and refrigerate after it has cooled to room temperature. Safely stay in the refrigerator no longer than 3 months. It will get thicker when it is refrigerated. Prevent a messy spill by keeping heat down and eye on it. Turn the heat off and allow the milk to completely cool. Scoop out the skin or film that forms on top. Maltose sugar is hard and sticky. * Microwave the maltose on high heat until softened. * 3 tbsp Butter can replace Maltose. 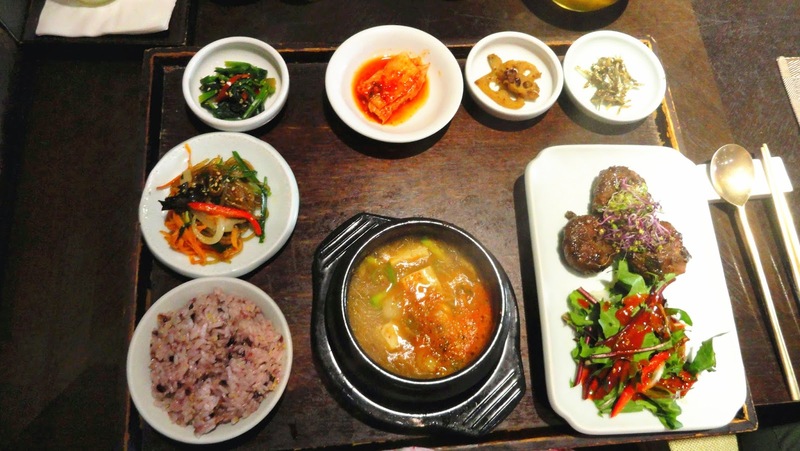 South Korea: Seoul Travel | All About Korean Food - Awesome and delicious food perfectly taste of Seoul! Don't have an ice cream maker? 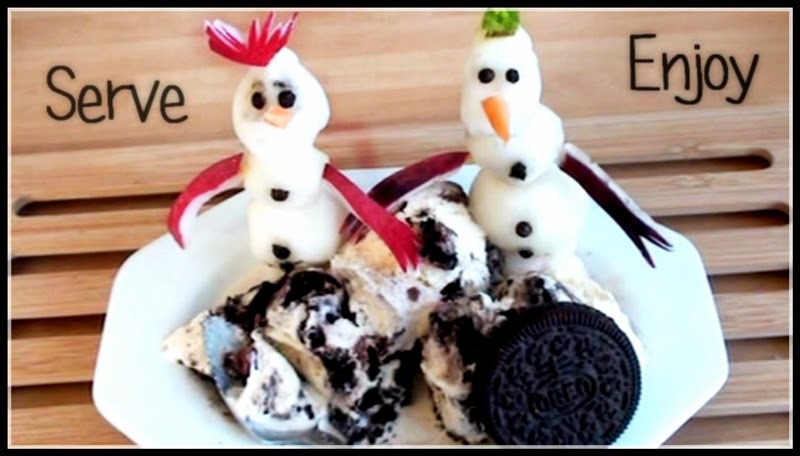 Don't worry, Here are the Best Frozen ice cream recipe for you. This is by far the BEST Oreo Ice Cream I have ever had! It tastes like my favorite ice cream Haagen-Dazs. Just perfect! 1) In a mixing bowl, add whipping cream and use a electric mixer to beat on low speed, add sweetened condensed milk in 3 times, increase to medium speed, add evaporated milk, then increase medium to high speed. Add a few drop of vanilla extract and continue whipping till soft peaks form. 2) Pour the mixtures into freezer-safe containers and add oreo chunks. Cover the lid and freeze for at least 6 hours and voila! (Whipping cream + Condensed milk) that can be made into any ''flavors'' combination your heart desires. Now that is simple and amazing! Definitely one of the best ones I've tried! 1) Prepare 3 of sandwich bread, cut in half. 2) Beat eggs and butter in a bowl. 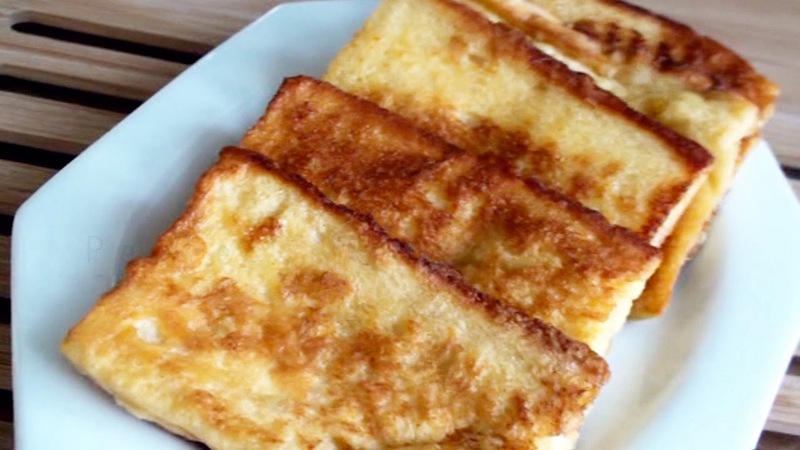 3) Melt butter in a frying pan, over medium heat, and arrange bread in two layers of soaking the egg mixtures, gently place in a pan and fry on both sides until golden brown. 4) Serve warm with sweetened condensed milk. 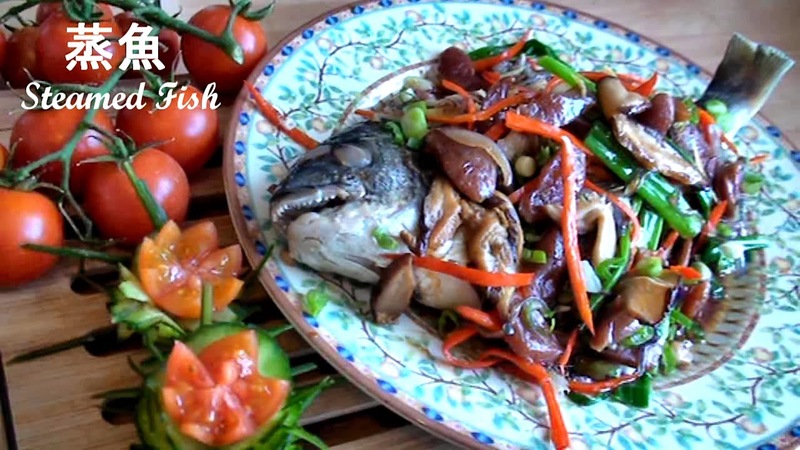 How to cook Steamed Fish, It is very easy, healthy dish, it contains lots of nutritional protein, and omega 3. 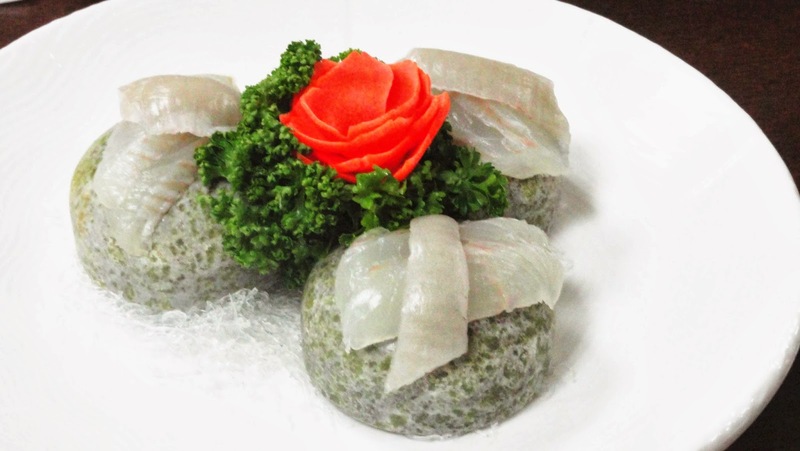 This is a symbol of steamed fish will help your dream come true in the year to come. 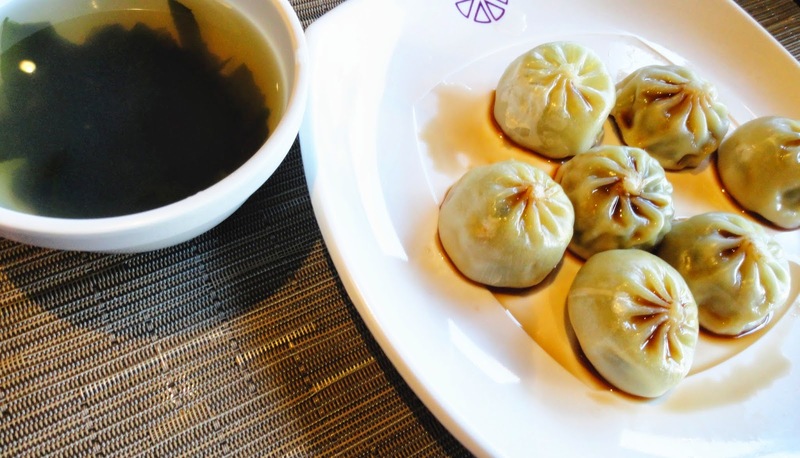 You'll love the fresh and authentic taste of Chinese. I'm still remember during Christmas season in the UK. We went down to Chinatown and decided to go for a nice dinner. Garnished with finely chopped / sliced spring onion and red chilli. diagonal incisions into the thickest parts of both sides of the fish. Rinse well inside and out under cold running water and set aside to dry. 2. Arrange the fish to an oven proof serving dish. Put slices of ginger to the long diagonal incisions parts of both side. Add 3 tbsp rice wine and lightly sprinkle a little salt. 3. Steam for 15 minutes, it depending on the size of the fish. 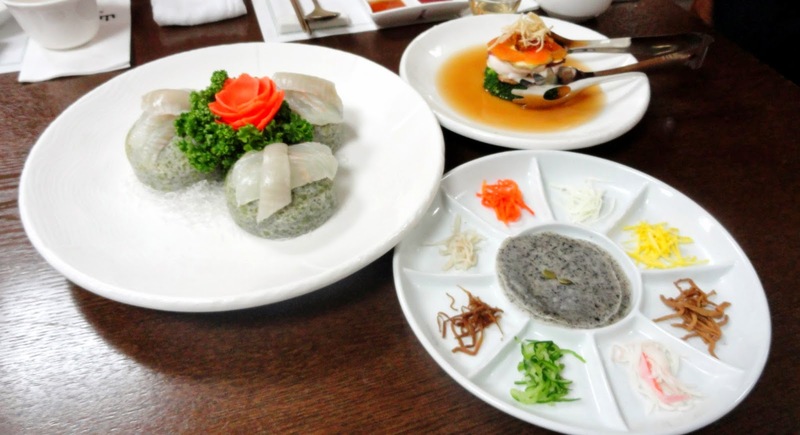 After steaming, whatever juices that come from the fish, it's usually discarded. 4. Meanwhile, to make the sauce for the fish. after then add red chilli and spring onions. 5. Pour it over the fish before adding the soy sauce. and red chilli to serve immediately with steamed rice. 1. You can be baked as well as steamed. Preheat oven to 200 c. Line a shallow ovenpoof serving dish with foil. Bake for about 30 minutes or until as tender as you like. 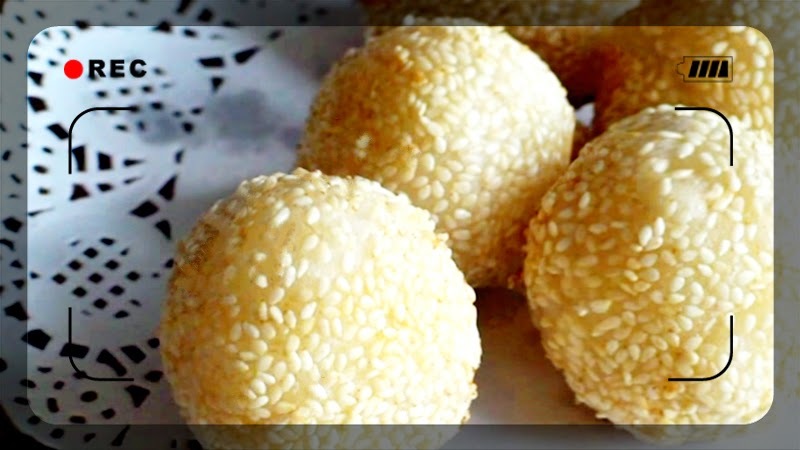 It's perfect to serve with steamed rice. you'll need a butter knife or a scaling tool; either one works just as well. If your fish don't have scales, you'll need a pair of pliers to peel back the skin.